Cosmetic Dentistry is an art of dentistry which is unique and very precise, but highly rewarding for the patient as well as the dentist. We provide various services ranging from porcelain veneers, teeth whitening, crown and bridge work, and orthodontic referrals for beautiful long term results. One of the most significant innovations in dental health care has been the development of dental implants. Dental implants are titanium screws which are placed in the jaw bone. Teeth are attached to them via an intermediate connector called an abutment. They can be used to replace a single missing tooth or a full arch of missing teeth, where several implants are used to support a framework which in turn carries the teeth. Veneers are hand-crafted fine shells of porcelain, which mimic the natural appearance of tooth enamel. Veneers are a conservative and effective way to change and enhance your smile. Where a crown encases a tooth in its entirety, a veneer bonds to the surface of your front teeth covering imperfections such as chips, discolouration and can be used to close gaps. They may be used as an alternative to orthodontic treatment, creating a flawless new smile. Whether from disease, malnutrition or genetic disorders, sometimes it is necessary for us to extract some or all of a patient's lower or upper teeth. While this can be devastating, partial or full dentures can provide a second chance at a beautiful smile. Having complete dentures helps with chewing as well as support one's facial structure and improves speech. Complete dentures can be fabricated and inserted following the removal of your few remaining teeth. However, if you need many teeth extracted at the same time you may need to have interim immediate dentures placed. Then when your gums and bone have had a chance to heal and remodel, you can have your custom fitted final dentures fabricated. Sometimes, complete dentures are not necessary. In situations where you have some sturdy teeth remaining then partial dentures can be made to replace the teeth that you have lost. Partial dentures achieve adequate retention and stability by being clasped to the teeth next to the areas where others have been extracted or are missing. 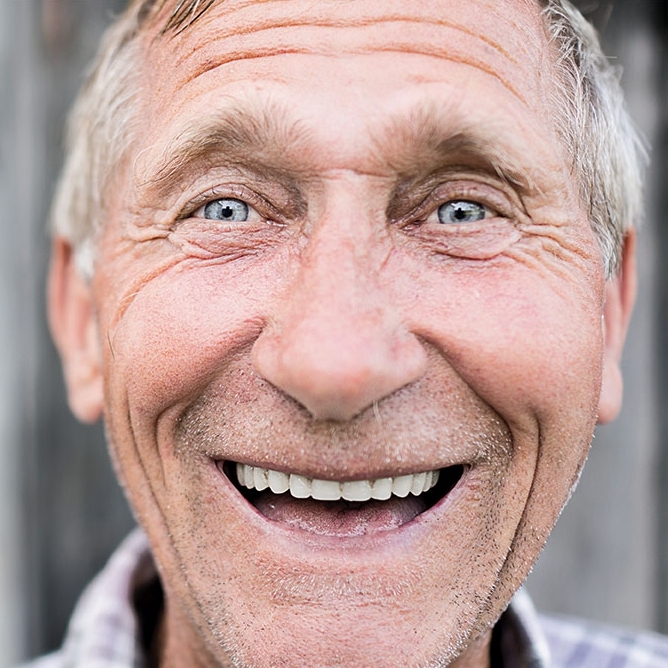 New materials and technology provides you many options when it comes to dentures. At Geelong Dental Centre we can offer you the latest in flexible dentures and cosmetic clasps so that you can smile with complete confidence. Teeth whitening lightens teeth. Whitening is among the most popular cosmetic dental procedures because it can greatly improve how your teeth look. Whitening is not a one-time procedure. It will need to be repeated from time to time if you want to maintain a brighter colour.